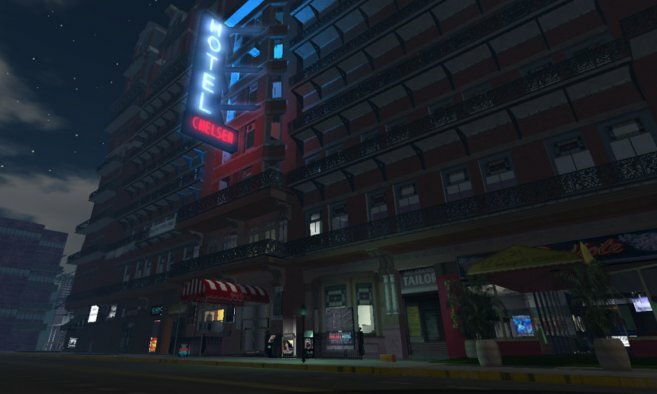 The Virtual Chelsea Hotel is the official virtual reproduction of NYC's Real Chelsea Hotel. We feature live music, DJ-ed events and 25 art galleries. It's also a place where you can rent rooms and apartments and live out all your Chelsea Bohemian dreams. New residents are always welcome in this friendly community. Come visit the authentic Chelsea Hotel!